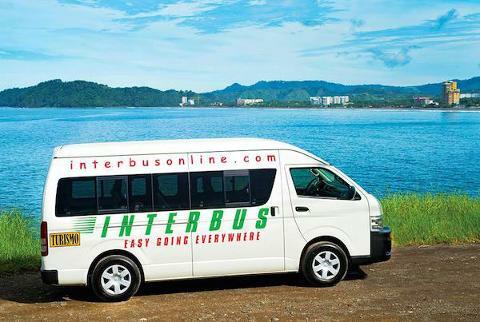 Departure from San Jose Airport area: Meeting point at the Holiday Inn Express, which is 5 minutes from the airport, you will need to take a taxi from the airport terminal to this locations, 5 minutes, $5. 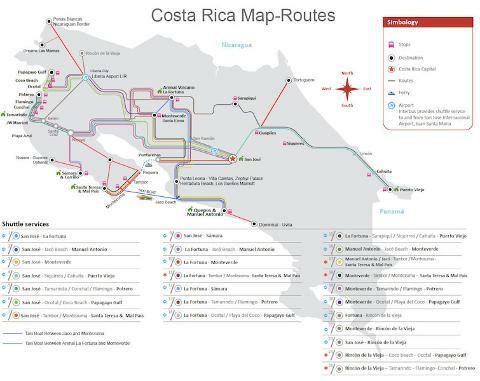 (none of the collective shared shuttles are directly allowed to pick up at the airport terminal by law). 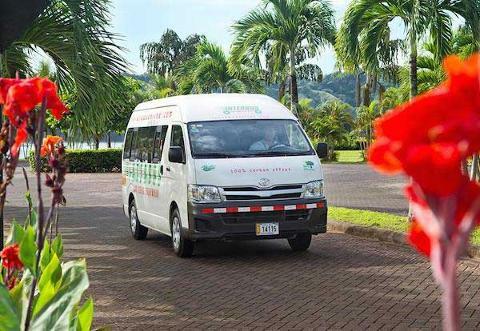 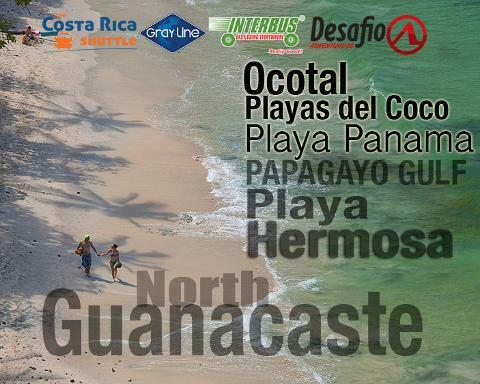 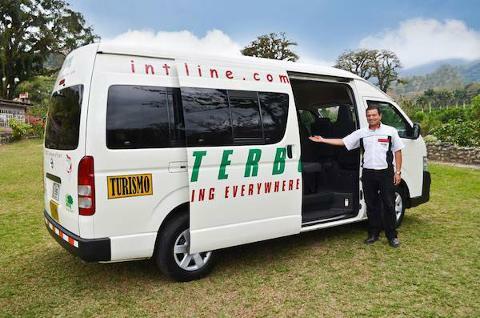 - Afternoon Collective Shuttle service departs from Holiday Inn Express area at 3:55pm, arrival into North Guanacaste is until 8:00pm.